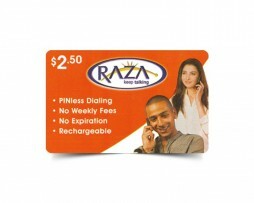 Blue Phonetime Calling Card is one of the best calling card to make long distance calls. 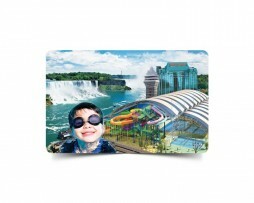 Muskbird.com provides different denominations for Blue Phonetime Calling card to buy according to your usage. To find out calling rates please call customer service on 1-888-554-4513.